Speeding is seen as a victimless crime unless someone gets hurt in an accident, but that is not the case. Neighborhoods that experience chronic high average speeds also report concerns over the safety of children, pedestrians and bicyclists. 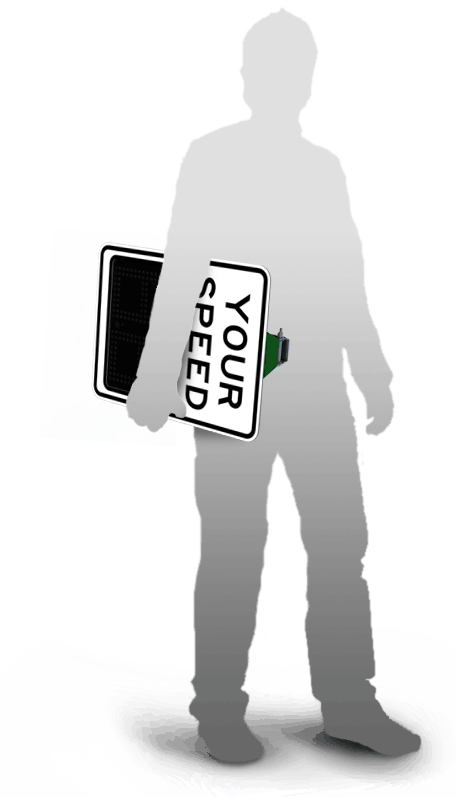 Statistically, speeding increases risk of accidents and injuries. 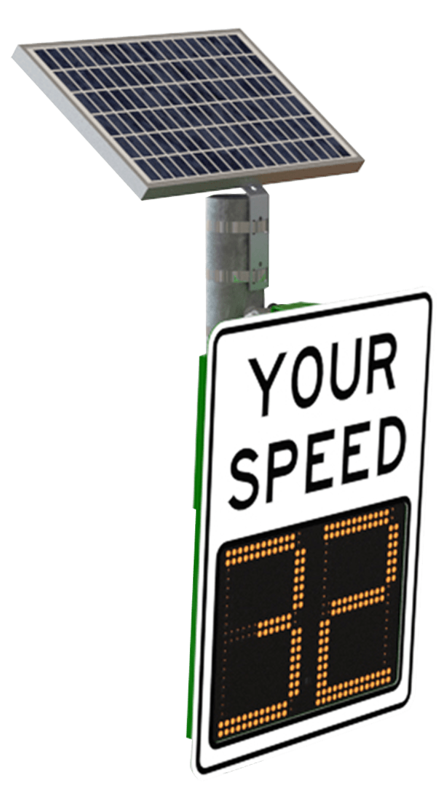 Speeding is among a group of related traffic issues that pose increased safety concerns including aggressive driving, failure to obey posted signs and traffic signals and drunk driving. 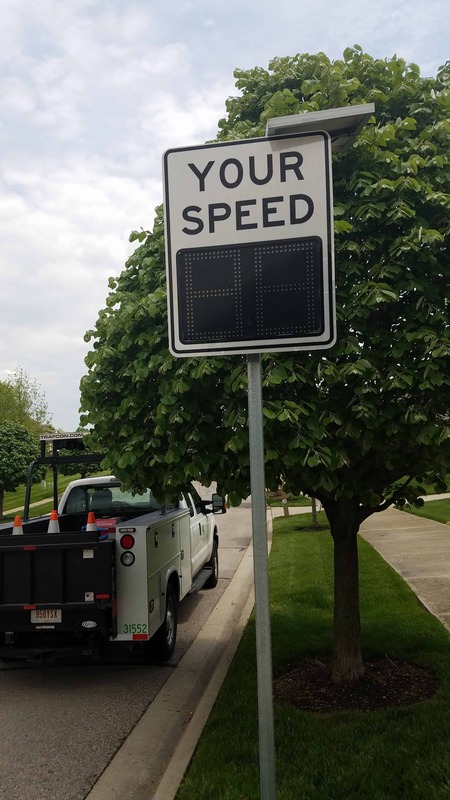 Attitudes about speeding vary. While some people have very real safety concerns, others see speeding as a minor issue, or a non-issue. Speed Bumps – Though Speed Bumps may be an option, they have more drawbacks than the positive results that are expected of them. 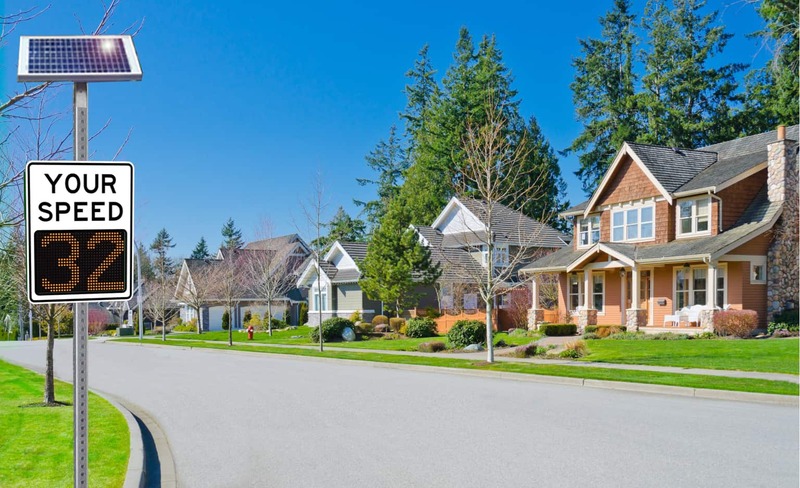 Published statistics show that not only do speed bumps reduce property values and increase noise levels, they severely interfere with response times of emergency vehicles. Today, however, the Speed Bump – what was a traditionally popular solution to speeding drivers-is rapidly becoming a controversial point of contention in conversations involving traffic-calming solutions. 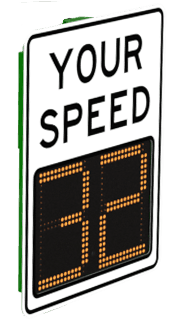 Driver Feedback Signs – Drivers have an inherent reaction to seeing a flashing display of their speed. That reaction being, an immediate response to apply the brake. Why? Focus Groups explain that a real or perceived threat exists after they realize that a sign they’re approaching is now flashing as a result of their action. Who’s watching? Are they being photographed? Is this recorded? Is there law enforcement ahead? Am I getting a ticket? All of these reactions and thoughts, leading up to the braking response occur instantly, and are often associated with Traffic Calming. 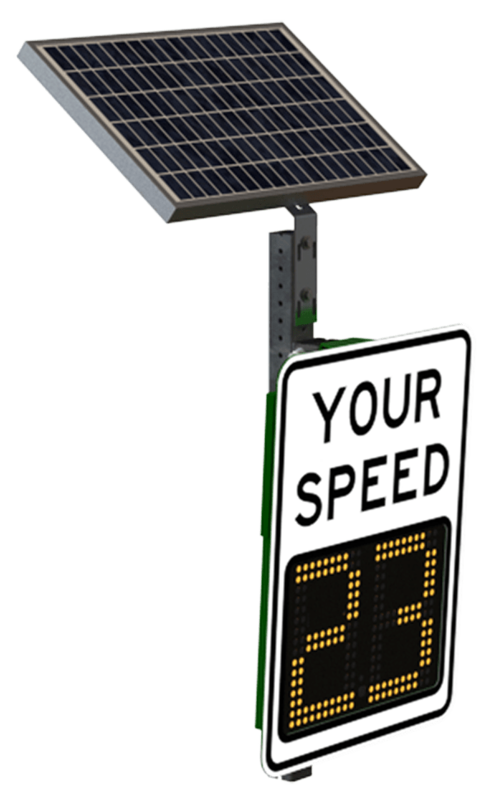 TraffiCalm’s Driver Feedback Signs are developed specific to the posted Speed Limits. 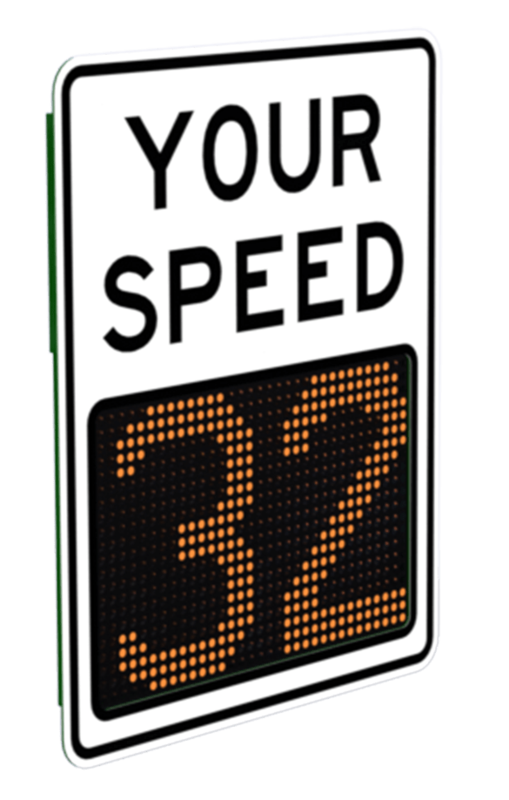 The posted speed limit of a typical residential neighborhood is usually under 35 mph. 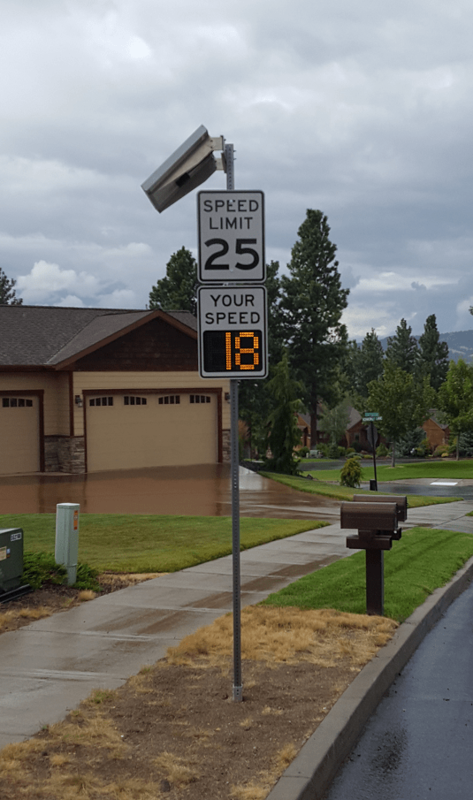 TraffiCalm’s Driver Feedback Signs continue to be the Residential Choice. 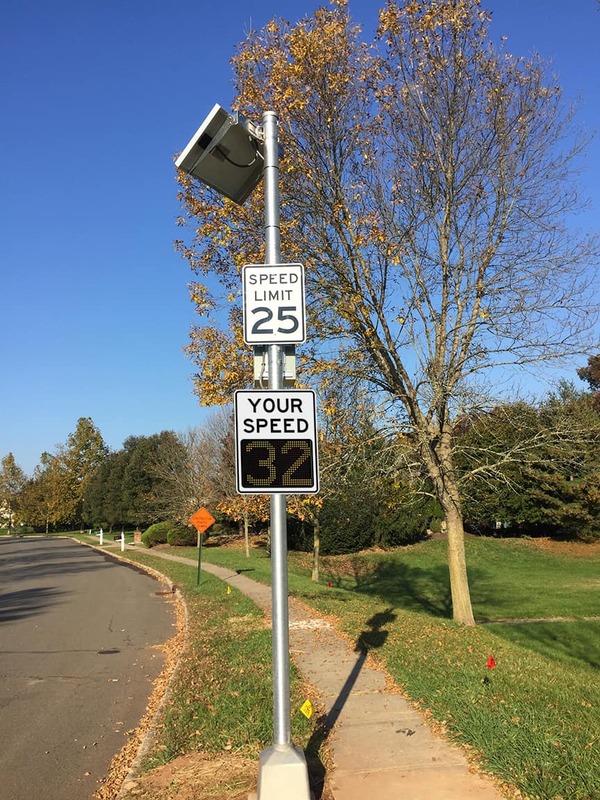 Sometimes there are multiple locations within a Residential Community that require speed awareness. 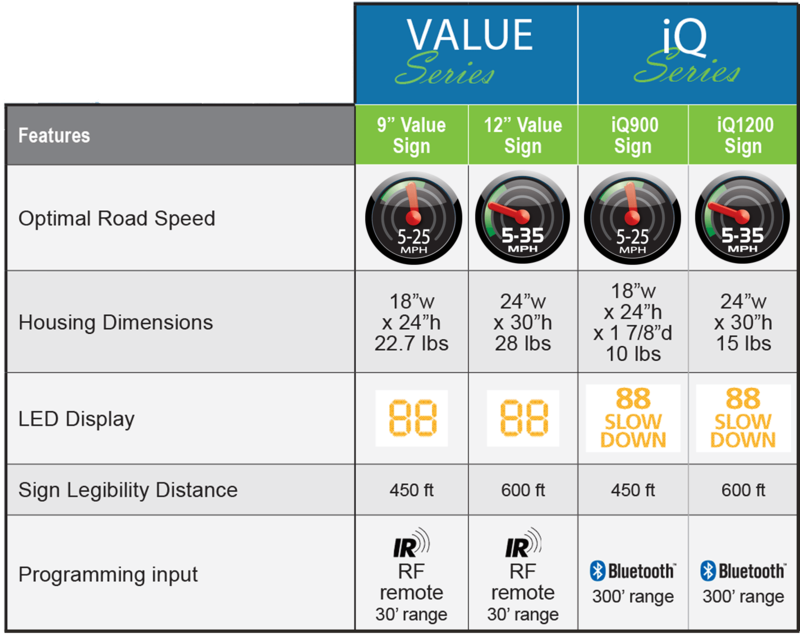 The portability of our Driver Feedback Signs makes it easy and affordable to cover multiple locations with 1 or 2 signs. Additional sign pole brackets can be purchased and placed at all locations where the sign would potentially be used. Our 2-Bolt mounting system easily allows the sign to be removed from its existing bracket, taken to the new location and secured to the new mounting bracket.